Curare art with Sofia Mavroudis is the guest curator for issue #9 of Crystal Beacon and presents five Greek artists and architects, currently living and working in Athens. With Cities contains urban reflections, dreams, utopian stories and speculates around the interactions that occupy a city and its inhabitants. The works are made specifically for this issue by the artists Lefteris Kiourtsoglou, Anastasios Logothetis, THREE NUBS: Alkmini Petraki, Sotiris Vasiliou and Tassos Govatsos, all currently living in Athens - a city that evokes different emotions all around the world for the moment. The works presented might not speak about the present crisis in Greece, but the reality surrounding the artists speak about it every day. 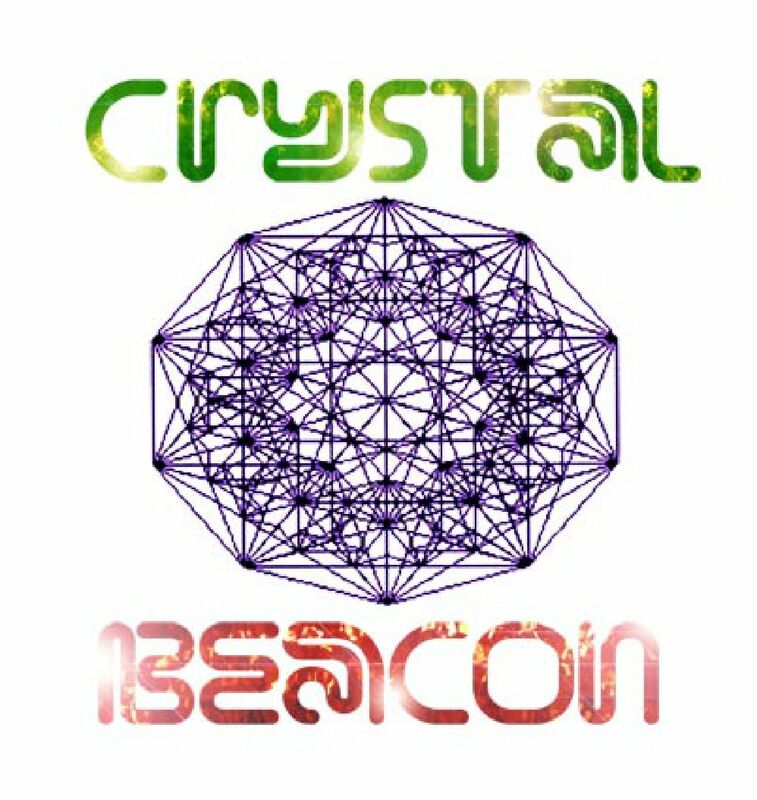 Crystal Beacon is a platform and archive, for artworks specifically created to be presented on the internet. It present artists in the form of theme issues and releases approximately one to three issues per year. Responsible publishers are Rut Karin Zettergren, Jennifer Rainsford and Lena Bergendahl.